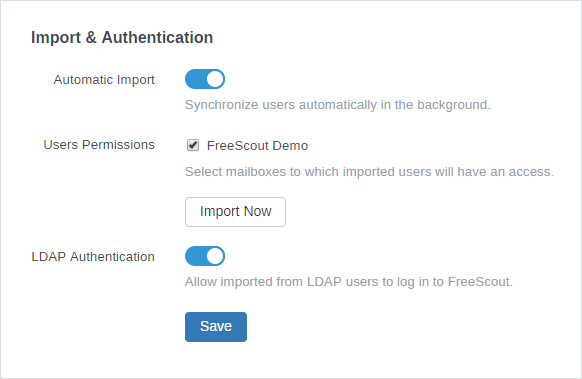 Let your LDAP users authenticate into FreeScout! The LDAP integration enables you to unlock FreeScout’s potential for large businesses and provide high-powered support. 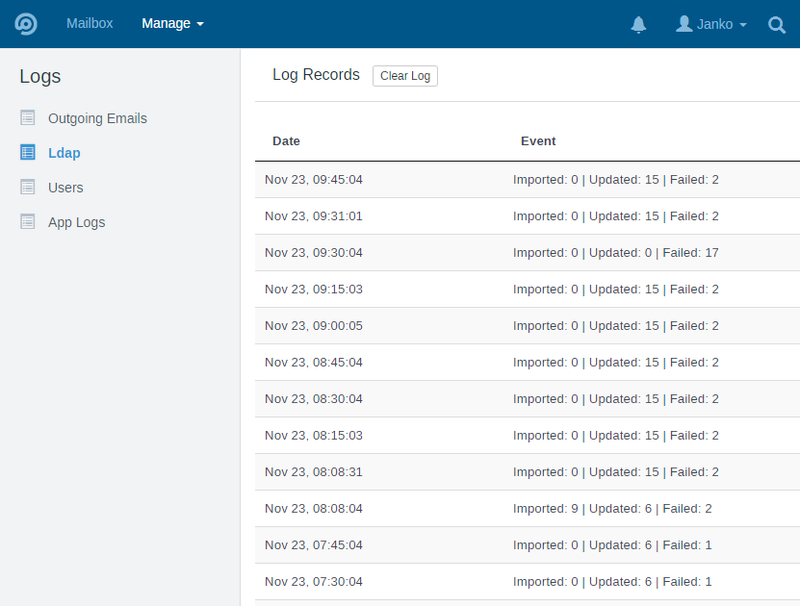 Module allows your LDAP users to authenticate into FreeScout. 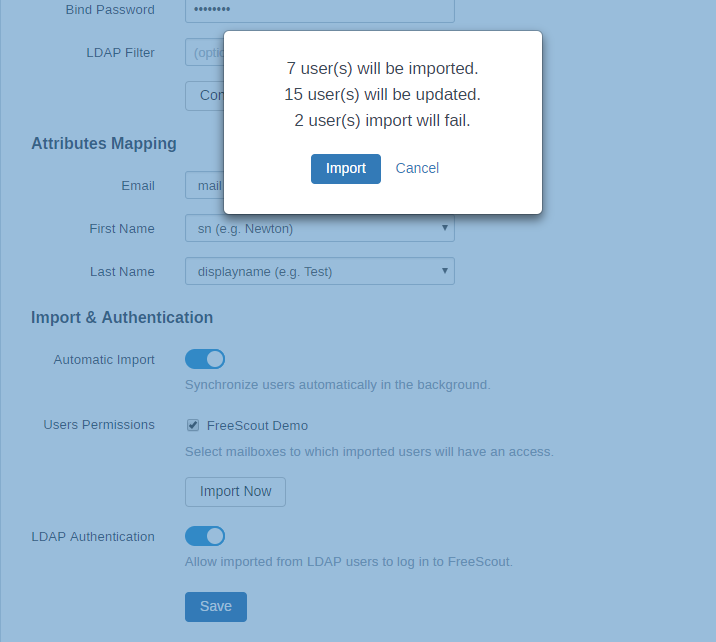 You can also import & synchronize LDAP users. Automatic fallback to local database authentication if LDAP authentication fails. 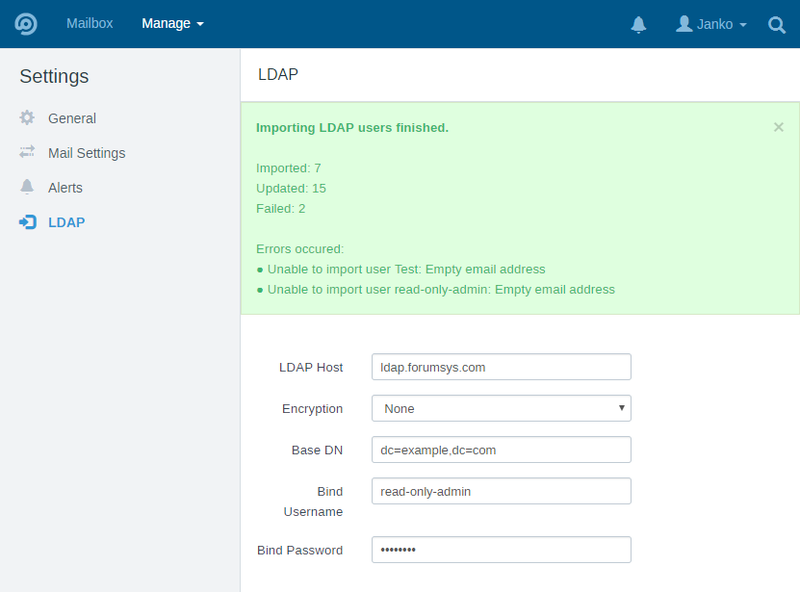 Import and automatic synchronization of LDAP users. Assigning imported users to mailboxes. 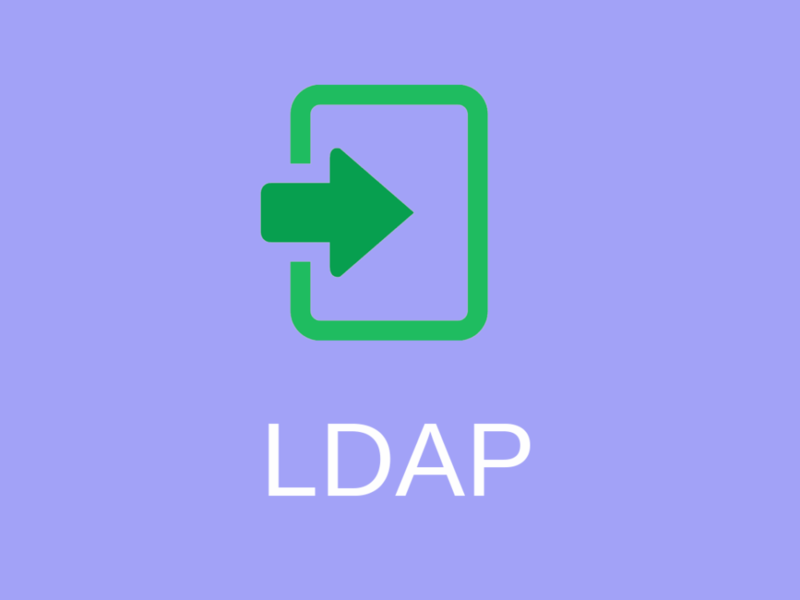 Supported LDAP servers: Microsoft Active Directory, OpenLDAP, FreeIPA. 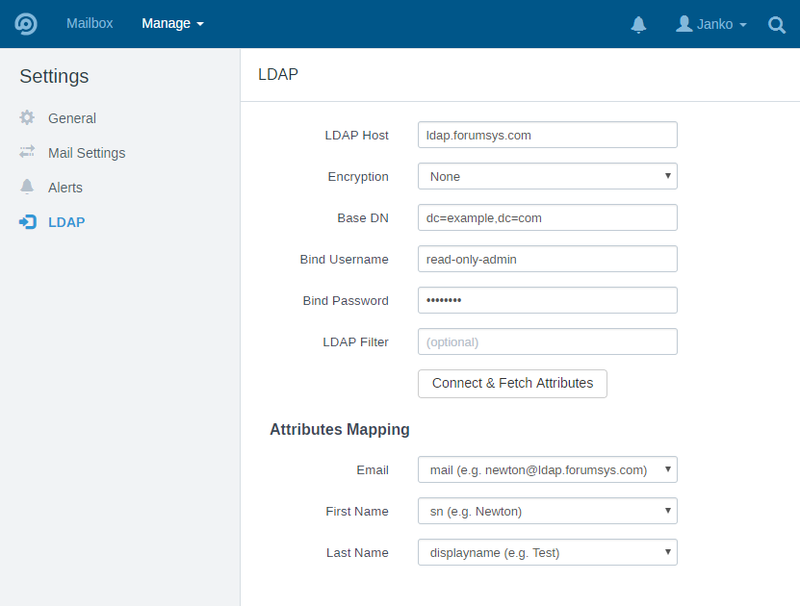 LDAP integration is possible only if users in your LDAP database have email attribute.